‘Day of the Dead’ Exhibit at Tertulia Coffee & Gallery. Runners Excited for the Oakland Marathon and Running Festival this Weekend. (Oakland, CA) – Approximately 10,000 people from Northern California and elsewhere are expected to take part in the 6th Oakland Running Festival this weekend, March 22 and 23. -Libby Schaaf, Oakland Mayor . It was an idea considered by local runners for years, but it moved to reality when Gene Brtalik from Corrigan Sports arrived to Oakland in 2009. 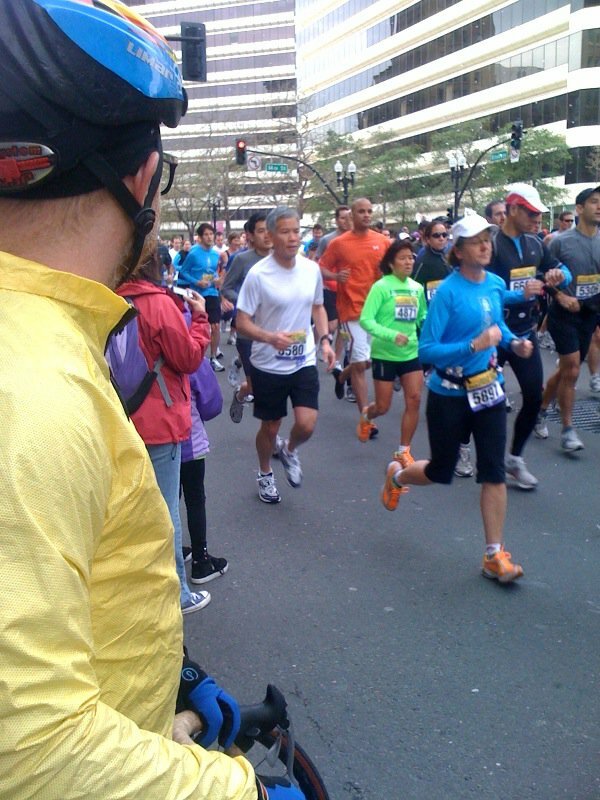 The Oakland Marathon, 2014. Photo by Michael Li. “I came to Oakland to be with my fiance and start a marathon,” Gene says. Although he was experienced at organizing events for Corrigan Sports in Maryland, it took him months, many emails, phone calls and meetings to convince city officials, the police department, local sponsors, and community leaders, that having a running festival in Oakland would be good news, and that it was possible. Gene Brtalik explaining the course for all races. Photo by Timothy Reynolds. “At the beginning, very few doors opened, but I persisted,” Gene says. “We needed the political support and the city’s permission to operate. The doors began to open after he got the attention of then council members Nancy Nadel and Jane Brunner. Jim MacIlvaine and Gene Brtalik. Photo by Timothy Reynolds. “Gene had tried to persuade us before, but we wanted to make sure he’d follow through with this idea. Lake Merritt runners. Photo by Michael Li. 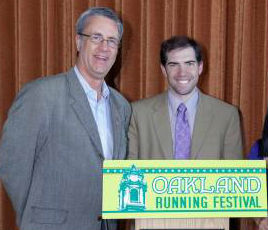 The first Oakland Running Festival took place in 2010. The event is composed of a marathon, half-marathon, 4-person team relay, one 5K and a fun run for children. This year, Kaiser Permanente, Hawaiian Airlines, Bank of the West, and Lucky are each sponsoring one of the races. 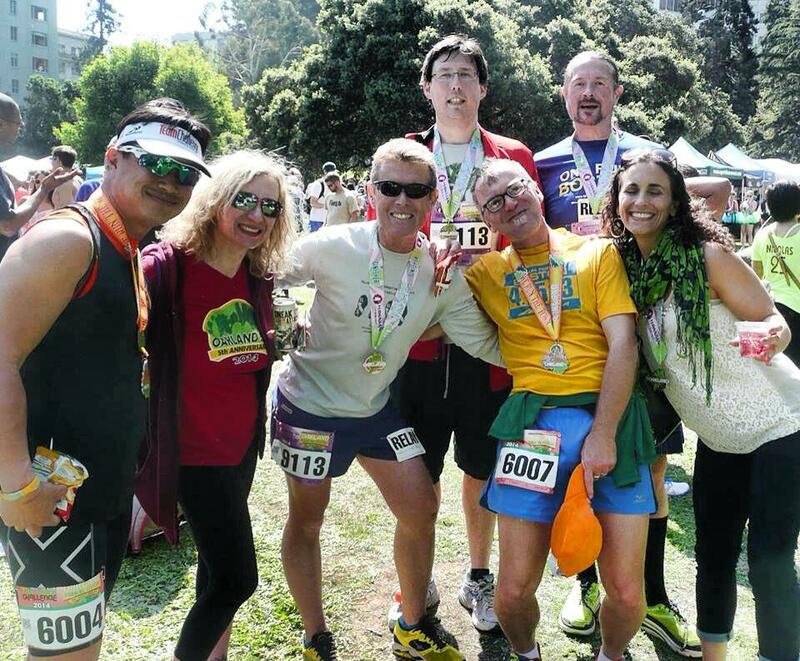 David and Clay (center), and friends after the 2014 Oakland Marathon. Photo by Michael Li. 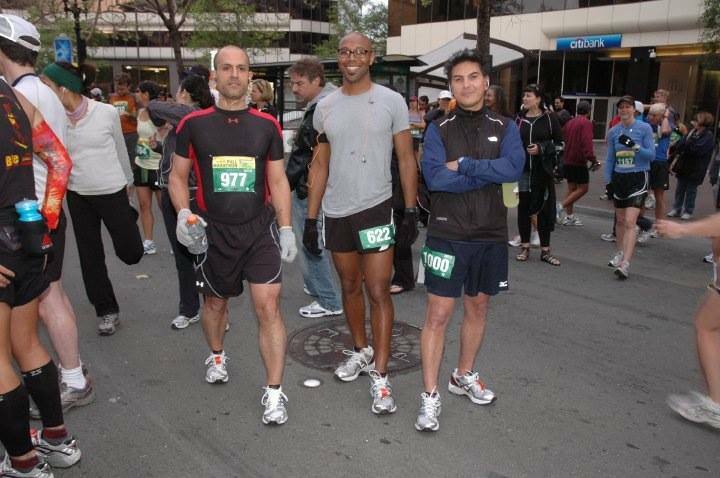 Ramiro and ran the first Oakland Marathon in 2010. Photo archive. Having race options for adults, children and families is also appreciated. Ramiro Segura, a professional video-editor who has also been part of the Oakland Running Festival since year one, takes full advantage of the options offered. “The first and second year I ran the full marathon, and the remaining ones I’ve run half marathons. This year I’m running a relay with three other people. All this reminds me that Oakland is a beautiful and great place to live despite its reputation,” Ramiro says. The filled-with-activities weekend is open to people of all ages, individuals and families, highlighting inclusiveness; that is something Kelli Tanghe, from Modesto, CA appreciates more than most. 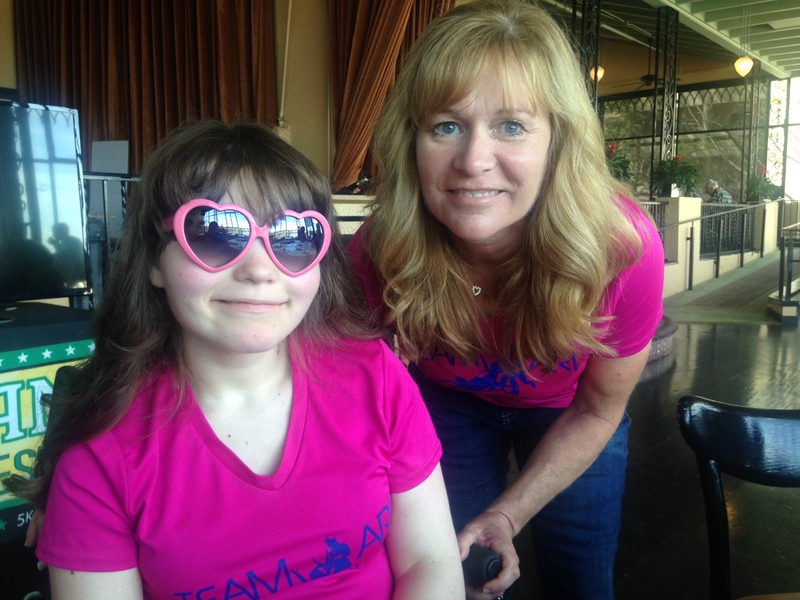 Her beautiful 14 year-old daughter Ari has cerebral palsy, visual impairment, and uses a wheelchair; yet, the mom and daughter team have participated in 36 races. Ari and mom Kelli. Photo by Lupitanews. “What touches my heart is that the Oakland Running Festivals is the only race that allows my daughter and I to start with the Elite runners; and that shows care and respect for people with disabilities,” Kelly says. “I take all of it. When I am in the race my disability disappears, and I feel like magic!” says Ari, excited. Runners in downtown Oakland. 2011. The start line for all races also is the finish line, at Snow Park on 19th and Harrison in the Lake Merritt area. 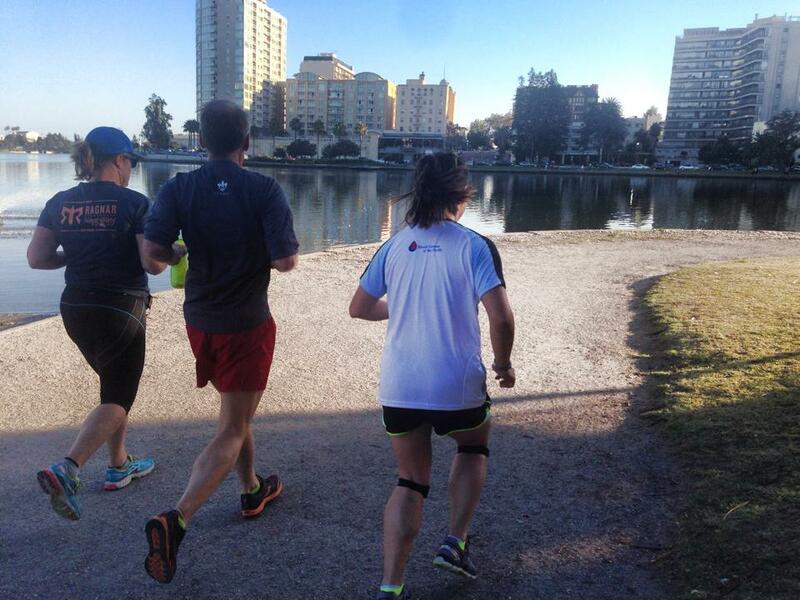 Half-Marathoners get to run around Lake Merritt, Chinatown, Downtown, and West Oakland. Marathoners get that plus a nice run along International Boulevard in the Fruitvale District, and up to the Oakland Hills, Temescal, and Rockridge. Creating a course can be marathonic, sort of speak, for all the details it implies. 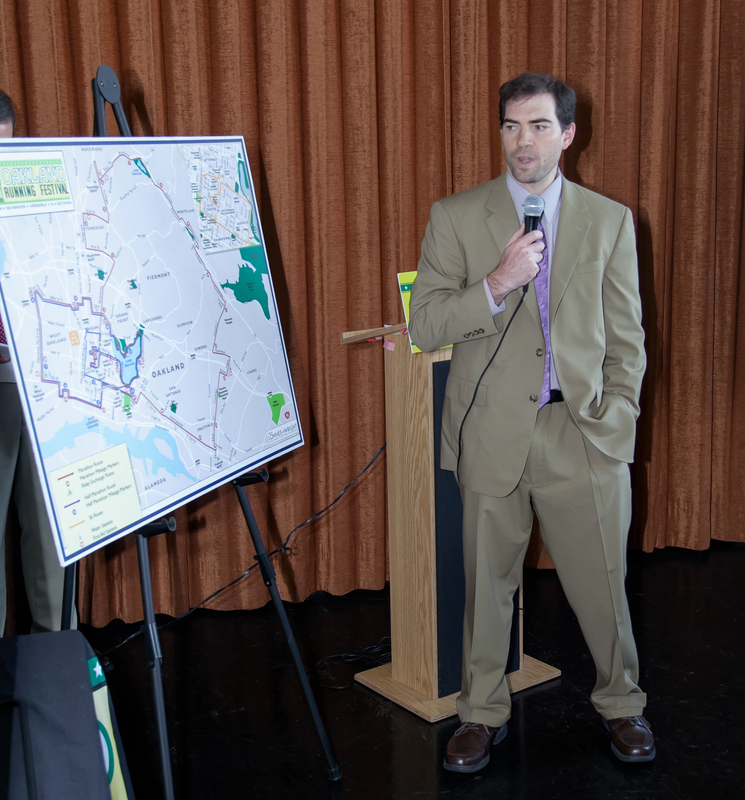 For months, Gene worked with the assigned officers from the Oakland Police Department to create, revise, and finalize a course for the races, specially for the marathon, equal to a 26.2 miles route. Every year, the revisions have continued. “We pay attention to any concerns from residents, and work with OPD to make sure the course and routes still are viable. Oakland has seen a massive arrival of residents, perhaps mostly due to a housing crisis in other parts of the bay area. On its own merit, Oakland offers vibrant neighborhoods, diversity, and sunny weather. 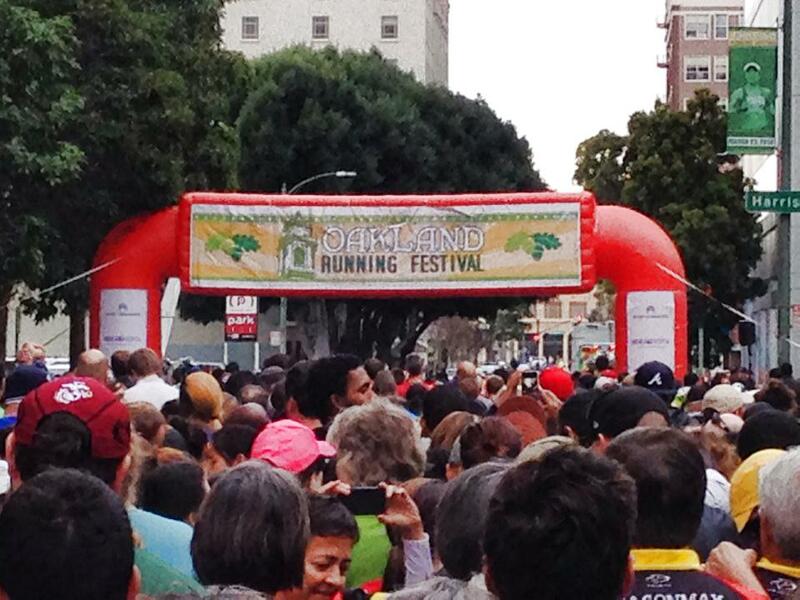 For the 6th year, the Oakland Running Festival adds a great dose of community, health, and fun. “It is important for Oakland’s collective self-esteem. 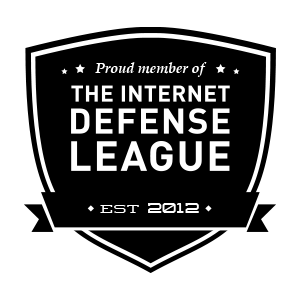 It’s important to run by your home, run through your neighborhood. It’s equally important for the cheering crowds to have something positive to do on the streets,” says Clay Lindberg Van Batenburg, who often runs along with husband David Lindberg. The couple are known for their involvement in Oakland and the East Bay, as volunteer coaches and as runners. The Oakland Running Festival welcomes all participants, and invites the public to get out and be part of the cheering crowds on Sunday morning, when runners will pass around the neighborhoods. Families and children can still register for the kids fun run by coming to the expo on Saturday. It took marathonic work and persistence to make it happen, but it has proven worth the effort, and now everybody shall just enjoy it! De Andalucía a San Francisco: ¡10 años de Flamenco! La bailaora Gema Moneo en pleno movimiento. Baile, toque, baile, cante-jondo, jaleo, y palmas con la pasión gitana que sólo los artistas de Flamenco saben crear. 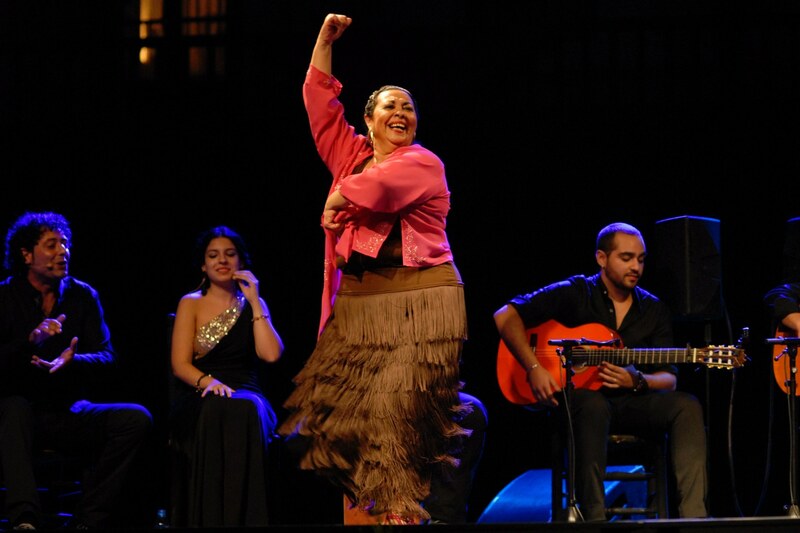 Y una vez más lo harán durante el 10th Festival de Flamenco en el Area de la Bahia, del 22 al 29 de Marzo en el Palace of Fine Arts y en el Teatro Brava de San Francisco. Le seguirá una presentación un poco más al sur, en Santa Cruz. Precisamente “Generaciones” es el tema del festival este año. El elenco estelar llega de España y lo componen las bailaoras Concha Vargas y Gema Moneo, y el bailaor Pepe Torres; en el cante-jondo Esperanza Fernández y Jose Valencia. Compre sus boletos hoy mismo, y conozca el dia y la hora de cada presentación en: www.bayareaflamenco.org o por teléfono al (800) 838-3006. The Blue Angels in San Francisco.